there is the “interlinear version” (which we use), and there is the other version (from which most modern versions are taken from, as KJV); but this version is often “switching words” in a sentence, and when object and subject have switched places, it often renders a different meaning, altogether. 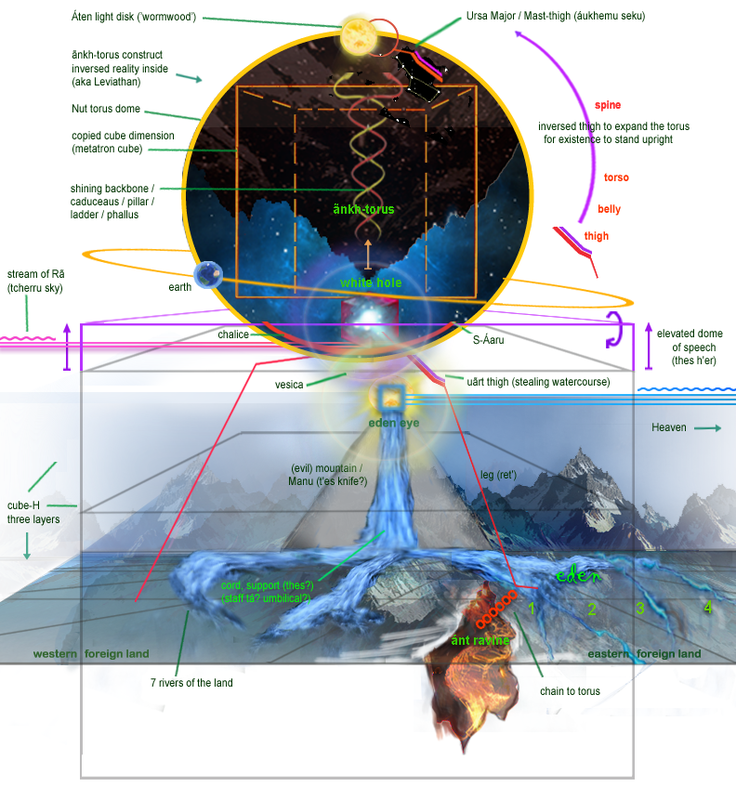 We consider this was done on purpose, in order to “keep the adamite soul thinking like Job”, using “sorcery by words”: because sorcery is typically about “creating another consciousness by hustling the order of words”; and we consider the added term as “reverse interlinear” to be no accident. 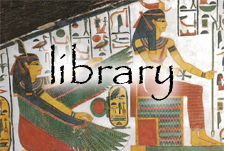 ‘lofty’, used H1364 gaboahh, very close to gibborim (giants); why use a term like that? indicating that this ram-mixture would be the first to fall..? ‘no one touching’, object a bit Unclear; as “nothing”? like some penetrating fog? ‘pleasant [land] (stateliness)’; H6643, but a Concept; we found Akk. 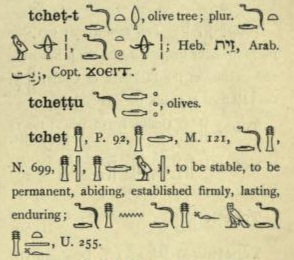 zebû, “slaughter”, zebh, “sacrifice”, phoenician zbh, and Ug. 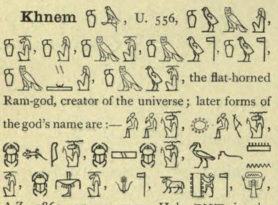 dbh of the same meanings; per context it is automatically glyph ÁMENT, or “the west-land”; as the listed usages show: Dan.11, “the north king”, is “pitching his tent on Áment’s holy mountain (the north one)”, making this king of the north to represent “the rule of the north mountain” (diagram). Seen like this, all of what the north-king is doing (in Dan.11) makes sense – but Devious is the (rabbinic) suggestion that “pleasant[land]” points to ‘current israel’ (see entry), as if it is “the mountain of holy beauty, used of mt.Zion” (id.) — luciferian Nonsense. 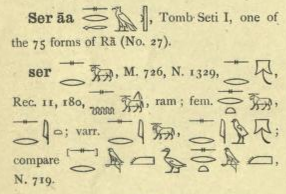 That often this H6643 is termed as “roebuck” is from the gazelle-head now at the upper node (see vignette in the opening of mouth pages), as glyph GEH’ES, saturn-wick-H’, or even as HA- in book of gates, with hebrew-H, in the top of Osiris’ judgement hall. The question of east- and west-land we addressed elsewhere; and perhaps the only ‘positive aspect’ which the west-land has, is related to….. ‘physical reality of environment’ (? ), for utter lack of other term. 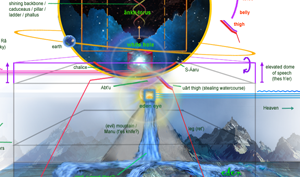 host: compare our term for “a company hosting internet sites”; or “containing all the blueprints of creation” like he lampstand, tile, Vine, etc; compare Gen.2, “then the heavens and the earth were finished, and all the hosts of them”; in all prophets is frequently the title “Lord of hosts”, and though ofcourse the congregation of angels can be ment, and “blueprints” is not very romantic, it but may just be the intended phrase. and the same time, we are also angry with oursélves that we did not read this before…. but since we do now, the power of Esau’s Lie has vanished, concerning this theme; it was our mistake, as adamites, to let Esau translate: we have let the fox guard the henhouse. 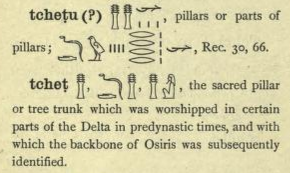 glyph pic: TCHET’, “permanent, stability, etc”; “the pillar / (as?) 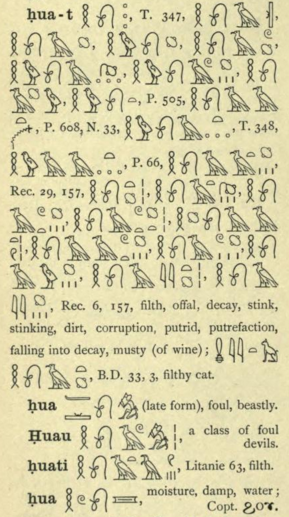 the hand / (of) the serpent-hand”; we’re carefully trying to grasp this djed-thing, complex as it is; in several spells ‘stepdowns’ are said about this djed, from TCHET’T’I to TCHET’T to TCHET’, but now we know whére it is placed (see next line 12) we may start seeing some logic in the causal reasoning; that it is also ‘olive’ (top position) is not necessarily true — it may be the “fig tree” strong’s H8384 tê’en; (entry: ‘perhaps of foreign derivation’); perhaps the event in the NT where He is “cursing the fig tree” just *may* be representing the Djed; and does Gen.3 help us, “they made aprons for themselves from fig tree leaves”..? Why the fig?